Trustly is a Swedish fintech company that provides one of the most popular online payment solutions available on the current market. Trustly was established in 2008 and since then it has been developing and improving its services in a number of ways in order to meet the high demands of the online industry. It is used by consumers as well as merchants and in 2016 the company had more than 67 million users in 29 European countries. In 2009, the project for a second- generation technology platform began and not long after the company reached the impressive number of 1 million transactions. The company showed great potential and dedication since day one which attracted the investment companies Alfvén & Didrikson and later on Bridgepoint Development Capital. Over the years, Trustly has earned a number of awards, including Rising Star and Golden Card award. In 2014, Trustly processes 1 million transactions per month and it continues its expansion into 21 new markets in Europe. The company’s background is not the only thing that impresses its customers. Trustly’s top priority is to create online payment services which are simple, cost-efficient and secure. The company has proven to be very adaptive to the fast-growing world and it is constantly developing and improving in order to meet the needs of its customers. Trustly knows that online payment method is growing in popularity more and more and this is the reason why it is the main focus of the company’s experts and developers. The company aims at creating online payment solution that is as easy and effortless as getting a bill across the counter. Nowadays, paying online is first-choice to many people and this is the reason why it should be the safest and most reliable way to arrange the payment as well. Trustly offers one of the fastest online banking transfers for gaming as well which is great news for every passionate gambler. With Trustly, transferring money from one account to another is extremely easy and efficient. 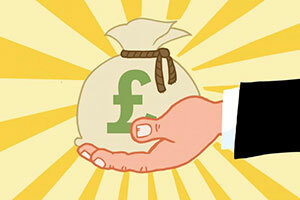 All it takes to arrange a payment can be sum up in three simple steps. Trustly users should first select their bank and then log in with their usual access codes. They can have complete peace of mind as the company’s advanced system assures high level of security and encrypted connection. After that, they need to choose an account from which they would like to pay and verify the purchase. This is all that is required in order to pay online. 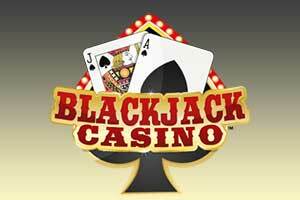 Gamblers can now pay easily online from the comfort of their home as the whole procedure takes just a few minutes. The company is a licensed payment institution and it has authorisation by the Swedish Financial Supervisory Authority. Trustly also holds a European Payment Services Provider license which corresponds to the Payment Services Directive. These and many more measures are the proof that the company’s protection is up to a standard. There is no need for its customers to register in order to use the service and their financial data is never stored. 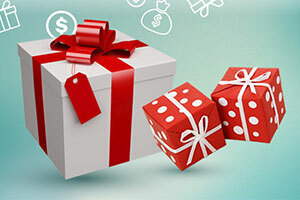 There are a lot of players who can’t enjoy their favourite games online as they worry that paying online hides many potential threats for their bank account funds. Trustly is the perfect option for them as it gives its customers the opportunity to enjoy their favourite activity – playing games or shopping without any concerns as their financial data is strictly monitored and secured all the time. 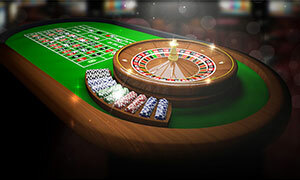 Trustly is an online payment method which is preferred by a great number of gamblers due to the fact that the service was developed by players for players. 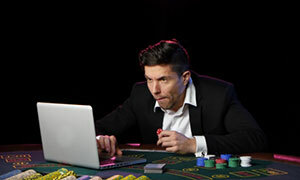 Trustly knows the needs of every gambler and this is why it has created an inner system that is both efficient and secure. 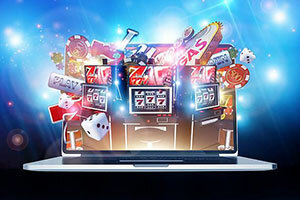 The company offers fast online banking transfers for gaming which is a great opportunity for gamblers who are eager to arrange the payment as fast as possible so that they can continue playing. 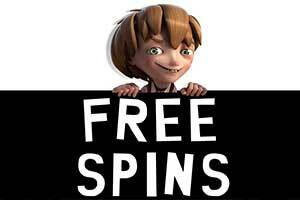 Players can make real-time deposits as well as instant withdrawals at any time they like. Moreover, with Trustly’s revolutionary product Payout Express, gamblers can make fast pay-outs throughout Europe and rest assured that every transaction is made under the strict protection of the company. 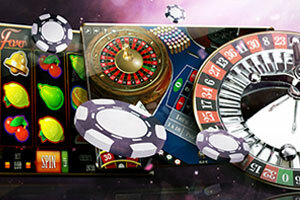 The company works with more than 100 gaming brands and it is trusted by many famous providers. 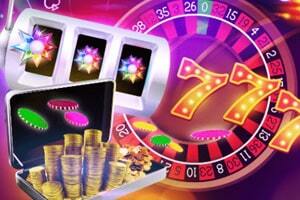 Gamblers can easily integrate to Trustly thanks to its well-documented API. Once integrated, users have access to all the banks in the market where they operate. These and many more advantages greatly contribute to a better overall experience from playing online games as now it is possible to enjoy them at any time and place. The company offers reliable support for both its private and business users. There is a section with FAQ in Trustly’s website which has been made for its customers’ convenience. In order to save them time and efforts, Trustly has a search bar feature which instantly finds the answers to every question customers may have. If users would like to make a complaint or just give their feedback, they can fill out the company’s especially designed for this purpose form. Trustly always strives to react to any inquires in a timely manner and the average time to receive a response from the company is within a week. In case that more time is needed for the review of the particular matter, the customers are always warned. Players can be sure that in case of any disputes or misunderstandings, Trustly will always try and assist them in the best possible way. 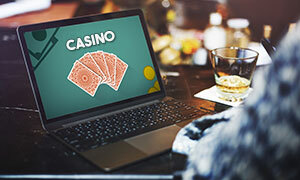 Trustly is a widespread online payment solution that is first-choice to many European gamblers due to its protection and instant transactions. It has proven to one of the best companies on the current market when it comes to online payments. Its services are especially designed to meet every player’s needs and the company guarantees that it will provide every customer with the promised security and reliability.